If you’re a landlord or property manager, whether for a commercial property or a residential property such as a multi-family apartment, you need to be able to alert your tenants about emergency situations – so they can take the proper steps to protect themselves and their property. How can you make sure that your tenants stay informed, and are notified about a potentially dangerous situation? In this guide, we’ll give you some of our top tips about using emergency alert systems, such as DialMyCalls, to notify your tenants about emergency situations. For more information about EAPs, and to learn how you can craft one for your organization, we’d recommend visiting OSHA. 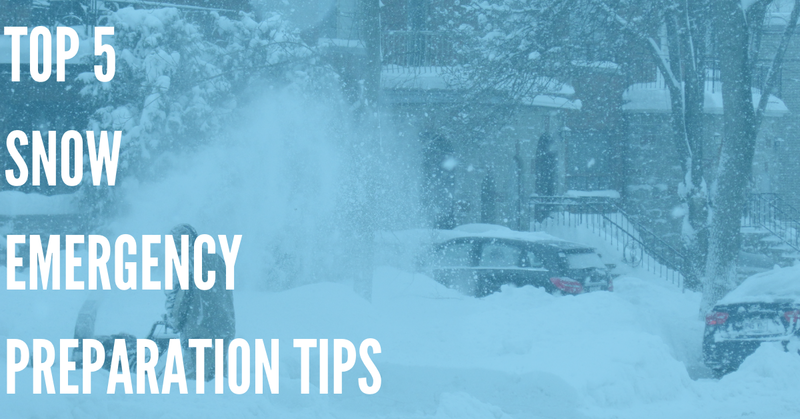 This guide from Ready.gov is also helpful, and can help you build a comprehensive emergency action plan. Once you’ve developed your EAP go over it with your employees regularly, at least once or twice per year. This will ensure that, in the rare event that you do need to use your EAP, you and your staff will be able to utilize it effectively, and ensure that your tenants remain safe. 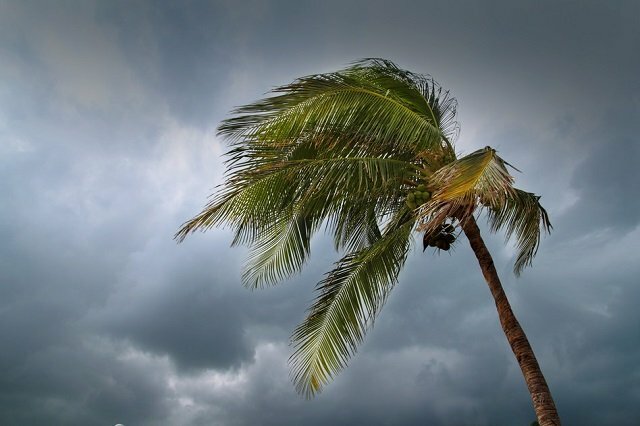 If you manage more than a few homes or apartments, you’ll definitely need to invest in an emergency alert system. Sending messages or calling tenants individually will take far too much time – and if the notifications do not reach your tenants in time, they could be in danger. Because of this, an emergency alert system is absolutely essential. With an emergency alert system, you can easily reach hundreds – or even thousands – of tenants with just the click of a button. DialMyCalls is an ideal platform for this. DialMyCalls supports emergency notifications via SMS text message broadcasts, as well as through email broadcasts and pre-recorded phone calls. By notifying tenants using all three of these methods, you’re sure to be able to reach them in a timely manner – which will keep them safe, and ensure they’re aware of emergency situations right away. With simple online tools and one-click messaging, DialMyCalls makes it easy to get in touch with your residents ASAP. In addition, DialMyCalls is very affordable, and you’ll only pay for the messages that you use. That means you won’t have to worry about paying a high monthly fee for a service that you never use – which saves you money, while still ensuring that you can always send out emergency messages in a crisis situation. 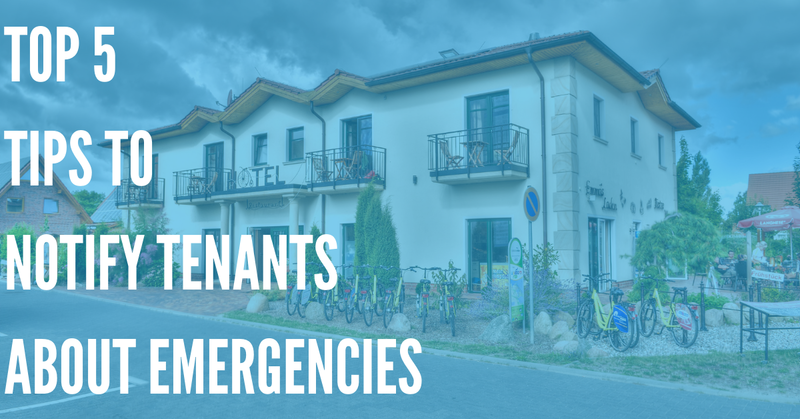 If you run a large property management company, you want to make sure that you only notify the individuals who are affected by potentially-dangerous emergency situations. For example, if you run a dozen apartment buildings, and there is a gas leak in one of them, you’ll want to make sure you notify the tenants in that building – but you don’t want to contact individuals to whom this information would not be relevant. That’s another reason that DialMyCalls is a great choice as an emergency notification system for tenants. You can create separate groups of tenants, categorize them by building, and send out alerts to the affected individuals – without having to notify all of your tenants. This provides you with increased flexibility, and helps ensure that you do not accidentally notify the wrong individuals during a crisis situation. By reaching the right people at the right time, you can make sure that they stay safe. We’ve all heard the story of the boy who cried “wolf.” And the moral of that story is important when building an emergency notification system – you need to know what’s truly an emergency, and what isn’t. Obviously, a fire or a gas leak is a serious emergency, so you should use DialMyCalls or another emergency notification system to send out a notification to your tenants right away. However, other things – like notifications about icy sidewalks or driveways, or warnings about potentially-severe storms – do not deserve the status of an emergency message. You need to make sure that you use your emergency alert system for things that are immediate, urgent, and require action on the behalf of your tenants. If you overuse it – and just start sending general updates and messages – your tenants will not take it as seriously, which could lead to a potentially dangerous situation. Having a tenant-wide alert system can be useful for other tasks, of course. It can be handy to notify residents about maintenance, upcoming weather conditions, and other non-critical information. However, we recommend that you use a different system to do this than you do for sending out emergency alerts. Email, for example, is a good way to send non-time-sensitive notifications and information to your tenants. An emergency alert system is a must-have for any landlord. 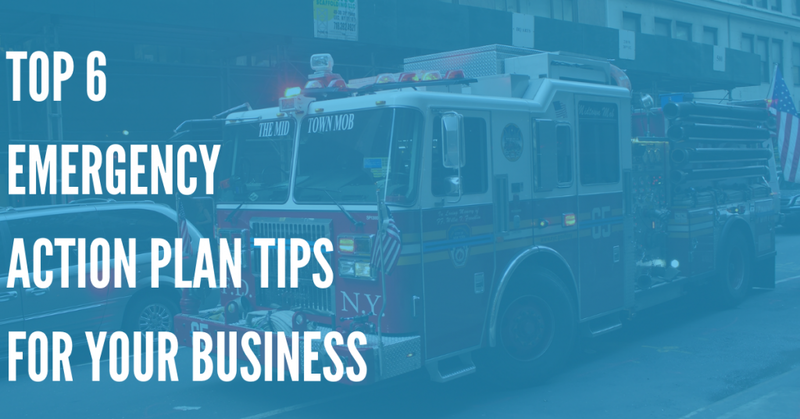 So, whether you choose DialMyCalls or another emergency alert system, make sure that you follow these tips – and you’ll be able to keep your tenants and residents safe, even in an emergency situation.